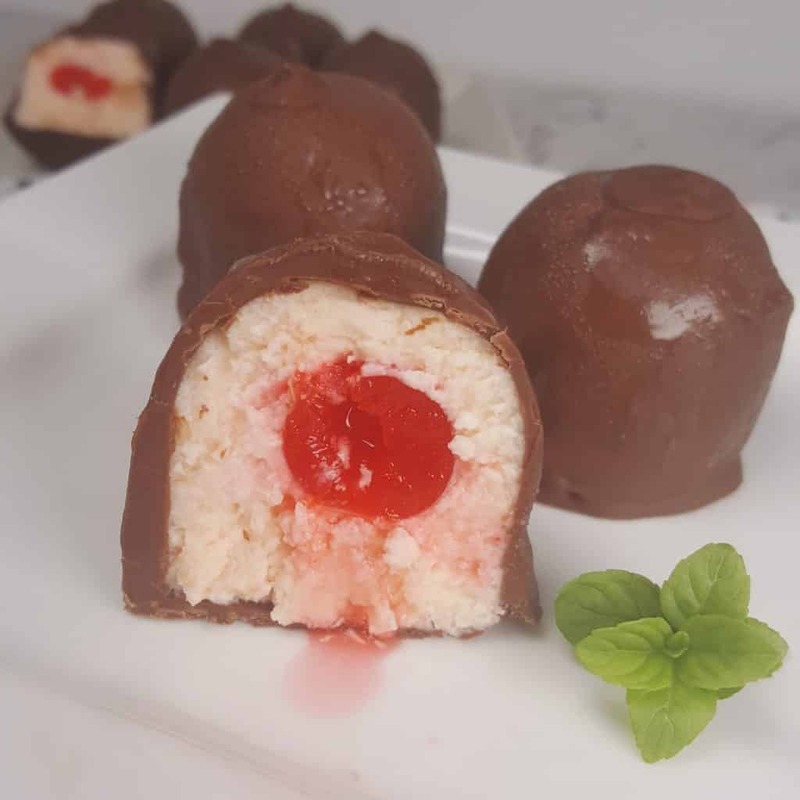 Pressure Cooker Cherry Cordial Cheesecake Bites are filled with Cherry Cheesecake and Orange Liqueur soaked Maraschino Cherries. 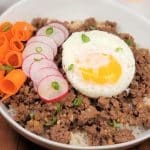 Low Carb and Keto people, use the Sugar Free options and skip the starch. Treat your Valentine a special dessert of Pressure Cooker Cherry Cordial Cheesecake Bites! I love finger food and have been playing around with various types of finger food for parties and just for fun. My Pressure Cooker Carrot Tail Weiners are great for vegetarians and vegans. During the holiday season, desserts are abundant and I wanted to do something really special. Queen Anne Cordial Cherries are uber popular during the holiday season. They gush and squirt when you take a bite. It’s not my cup of tea, however, New York Cheesecake IS my cup of tea and since my Pressure Cooker New York Cheesecake is the number one Pressure Cooker Cheesecake around……..
An alcoholic beverage. It’s a sweetened spirit, a Liqueur, a flavored Liquor. It’s a Candy. Chocolate with a a a fruit filling inside! What do I do if I don’t drink alcohol? You can make Pressure Cooker Cherry Cordial Cheesecake Bites in a few ways. You can skip soaking the Cherries and just add them into the Cheesecake Bites. You can add the soaked Cherries to the Cheesecake Batter and then bake. The liqueur will not be very strong, as some of the alcohol content will evaporate (I think). You can add Grand Marnier/Triple Sec soaked Cherries to the Cheesecake Bites after they have been baked. This will give a pure Grand Marnier flavor. Plus, the Grand Marnier and Cherry Juice will gush! Oh, Y.U.M. My Sous Vide Bacon and Jarlsberg Egg Bites are very popular made in 4 ounce Mason Jars, using a Sous Vide Circulator. 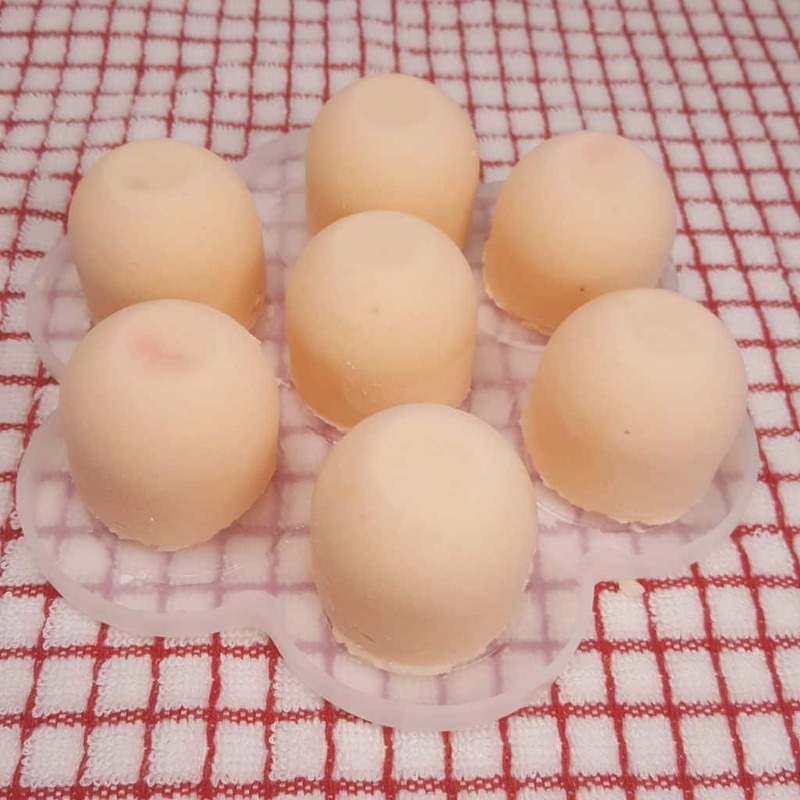 However, if you do not own a Sous Vide Circulator, you can make them directly in any brand of Instant Pot or Pressure Cooker, using 2.5 ounce Silicone “Egg Bites” Molds. The reason I mention that, is because for Cheesecake Bites, I use a smaller Mold, a 1.5 ounce Silicone “Cheesecake Bites” Mold. They are Bites, after all. Here is an alternate link for the Small Silicone Cheesecake Bites Mold. 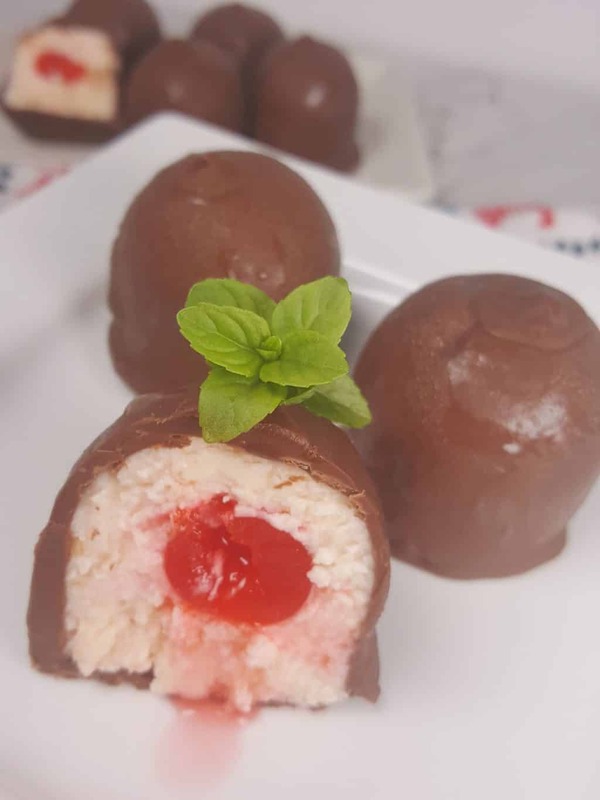 What Ingredients are Needed for Cherry Cordial Cheesecake Bites? 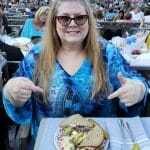 Potato Starch – keeps it Gluten Free! 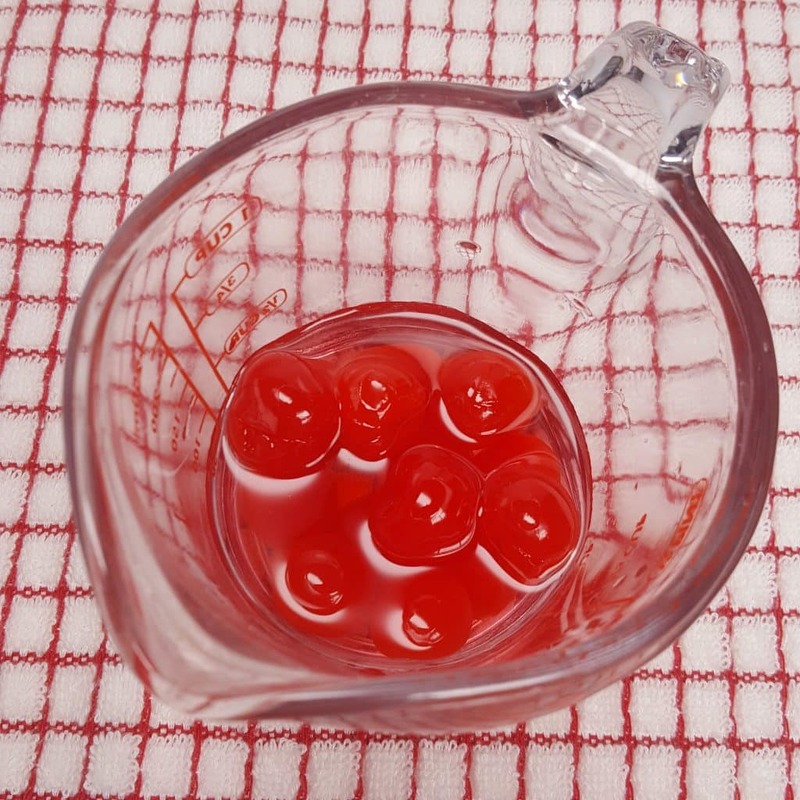 Before starting to put together the filling, soak the Maraschino Cherries in Grand Marnier or Triple Sec. Let the Cherries soak in the Measuring Glass for at least 30 minutes. We will want the center to be liquidy and drippy, like the Queen Anne Cordial Cherries. If you have made any of my other Cheesecakes and read my Tips for a Perfect Cheesecake, you are already a pro. However, this recipe is even easier and you won’t have a failure, no matter what. I’m using Potato Starch, instead of Flour to keep this Gluten Free, plus, after many tests of this recipe, I love the results. You never want to over beat the Eggs or cook the Cheesecake too long, as it will be puffy and won’t look so nice. With this recipe, none of that matters, so relax and get baking! I use my Food Processor, as it is quick and easy! Remember to be careful with the Eggs. Make sure you are using the Smaller Silicone BPA Free Molds. Alternate link for the Small Cheesecake Bites Mold. Once they are dipped in Chocolate, they will be a bit larger; the perfect size. 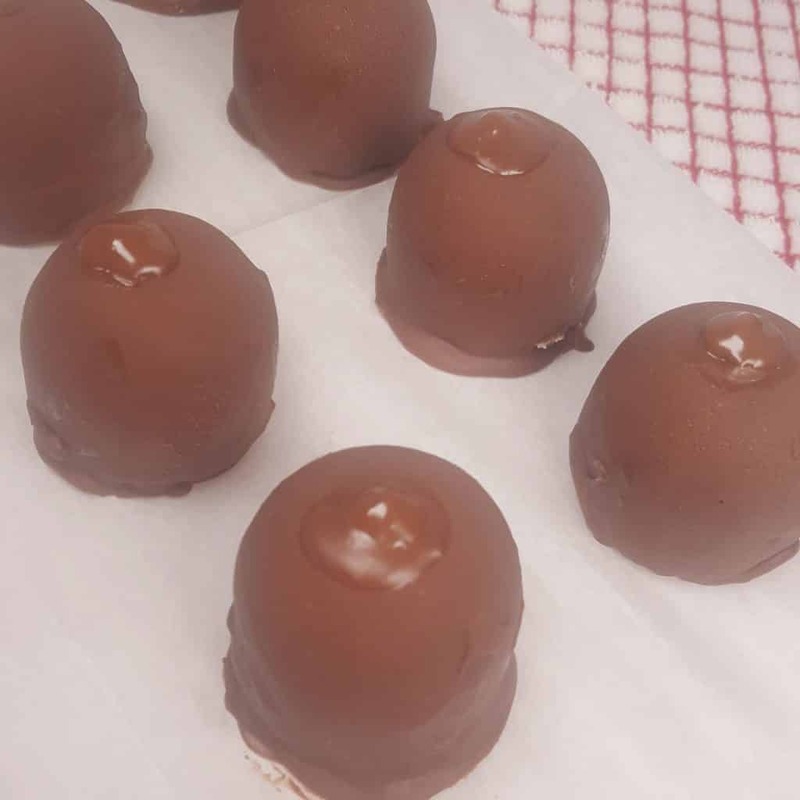 The Pressure Cooker Cherry Cordial Cheesecake Bites will be frozen solid before dipping in Chocolate. You won’t need to grease the little compartments. 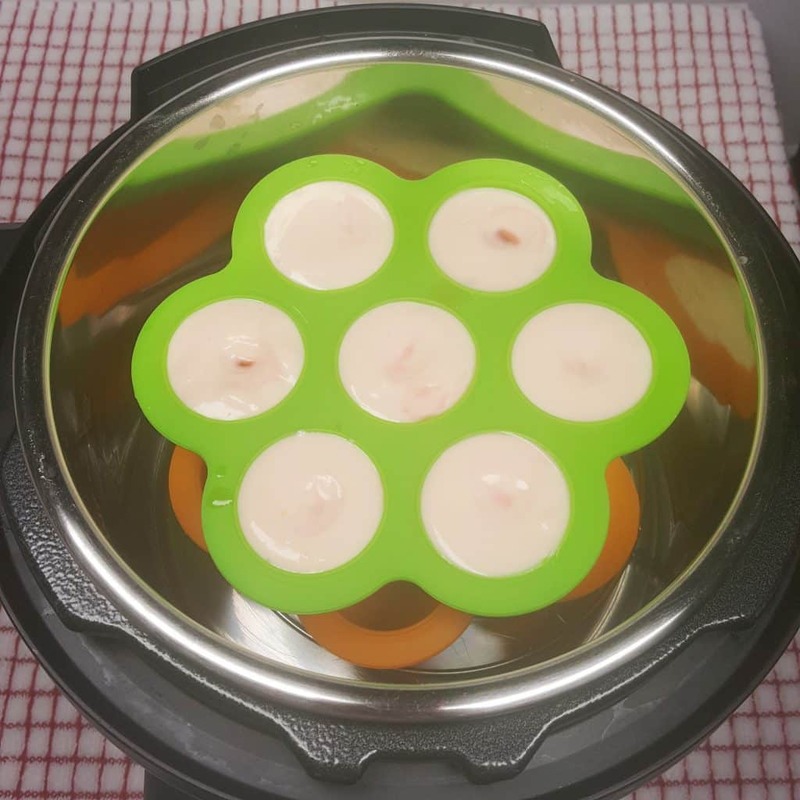 Another fun use for these Silicone Egg Bites Molds is my Air Fryer Potato Latkes Bites recipe. 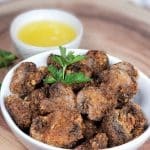 I’ve done a bunch of recipes for bite size, finger food, so keep your eyes open for more. 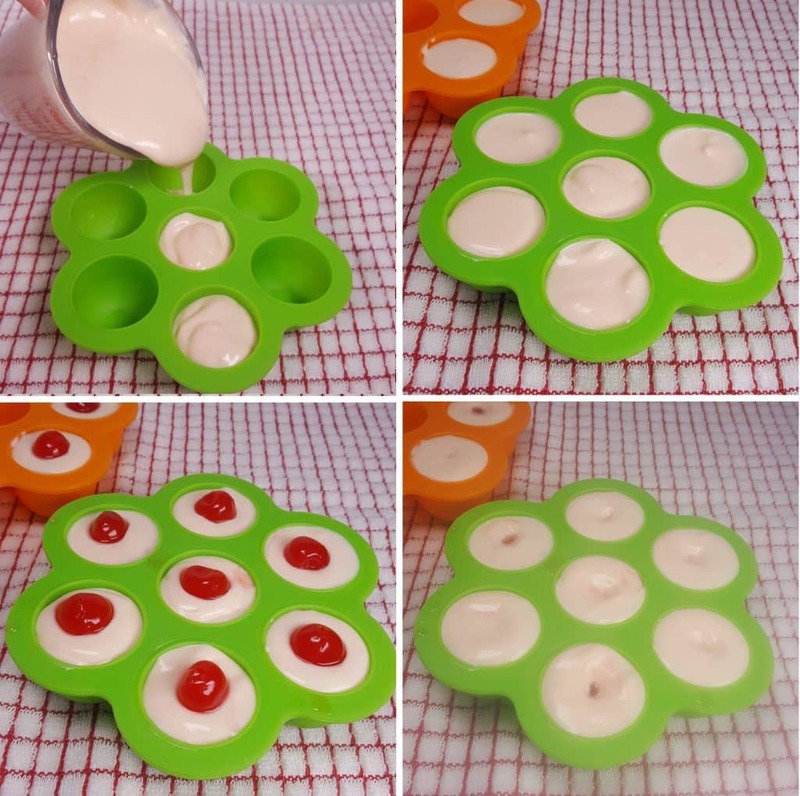 Fill the Silicone Cheesecake Bite Trays with the Cheesecake Filling. This recipe will make a total of 14 Cheesecake Bites. 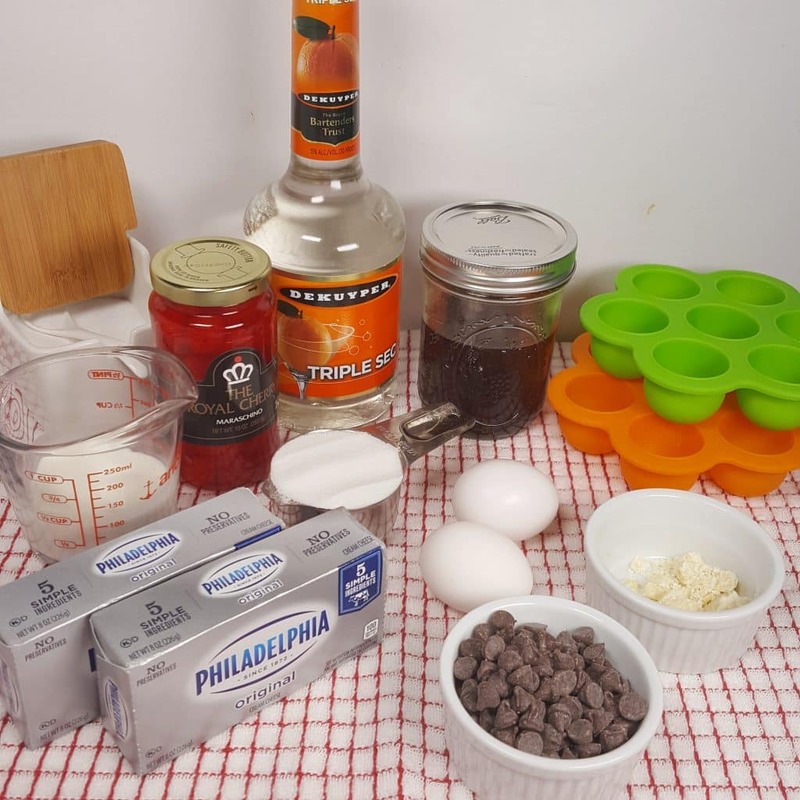 If you want to bake the Bites with the Liqueur Soaked Maraschino Cherries , add the Maraschino Cherries now and push them down, just a bit. Alternatively, you can just pop in the Maraschino Cherries , right from the jar. For a stronger liqueur taste, wait until after the Cheesecake Bites have come out of the Pressure Cooker, to add the Liqueur Soaked Cherries. **Pour the rest of the filling into a small Ramekin or Bowl. The excess filling will be used to pack into the 2 Cheesecake Bite Molds after cooking. Don’t add Maraschino Cherries to the Bowl. I used my Instant Pot 3 Quart DUO for this last version of the recipe. Since I made so many versions of this, I halved it this time. 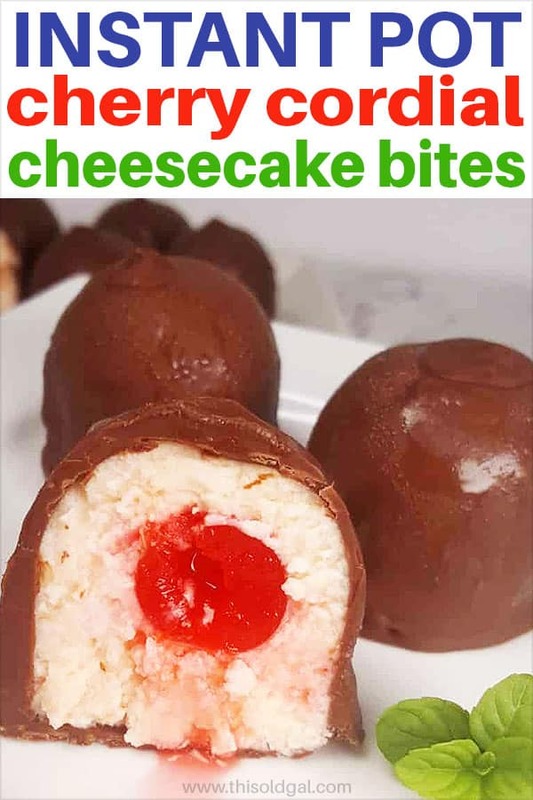 You can see the second “Cheesecake Bites” Mold, is half full. We will use the filling from the half empty tray to pack the Bites in the first tray and make them nice and solid. If using a 6 Quart Instant Pot or Pressure Cooker, you can fit both Cheesecake Bites Trays and the Bowl with the excess filling and cook at once. Disregard the ugly photo above. This was my first version of this recipe. I made it a bunch more times until I got it exactly as I imagined. 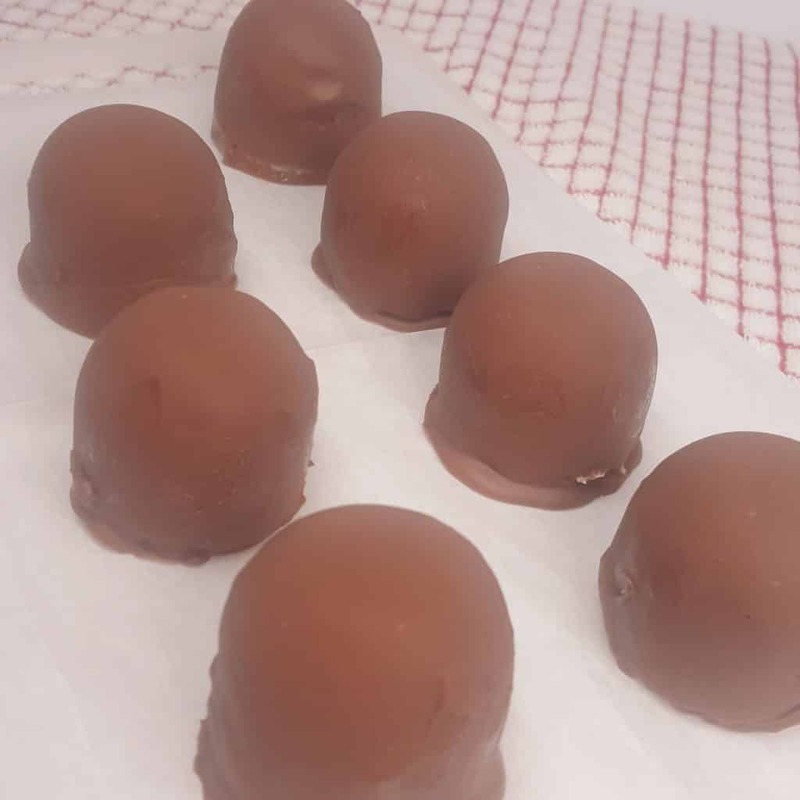 When the Pressure Cooker Cherry Cordial Cheesecake Bites first come out of the Instant Pot or Pressure Cooker, they will be ugly and eggy looking, very soft and fluffy. Then they will shrink down. Wait about 5 minutes and then take extra filling and pack it into the 14 Cheesecake Bites. Pack it very tight. If you did not add the Maraschino Cherries prior to baking, add them now and push them in, so they are in the center of the each Bite. Then fill in the holes with the extra filling. 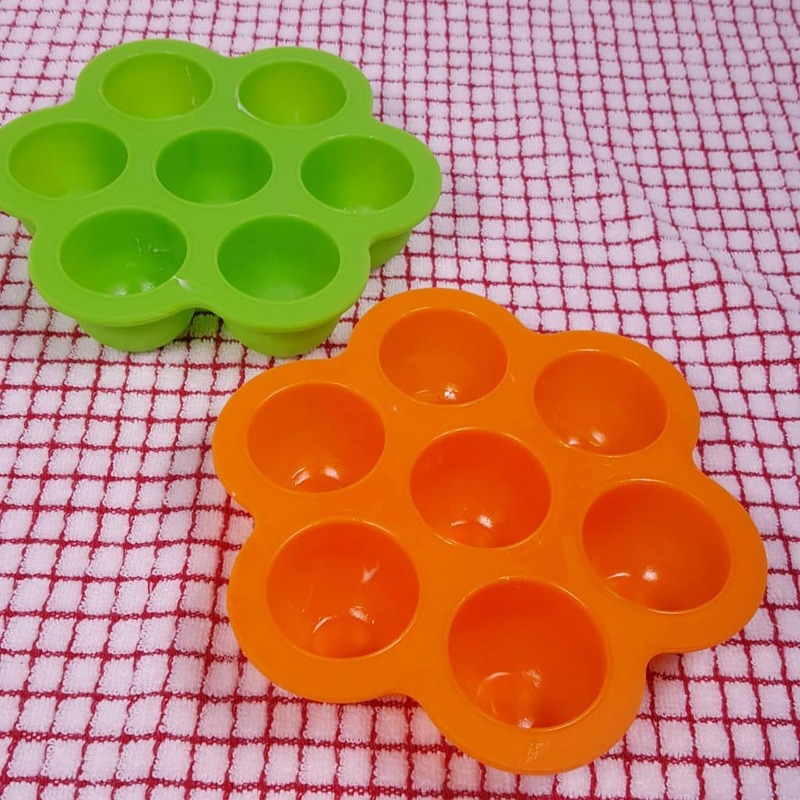 Place the Silicone Lid on the Cheesecake Bite Trays and pop them in the freezer. 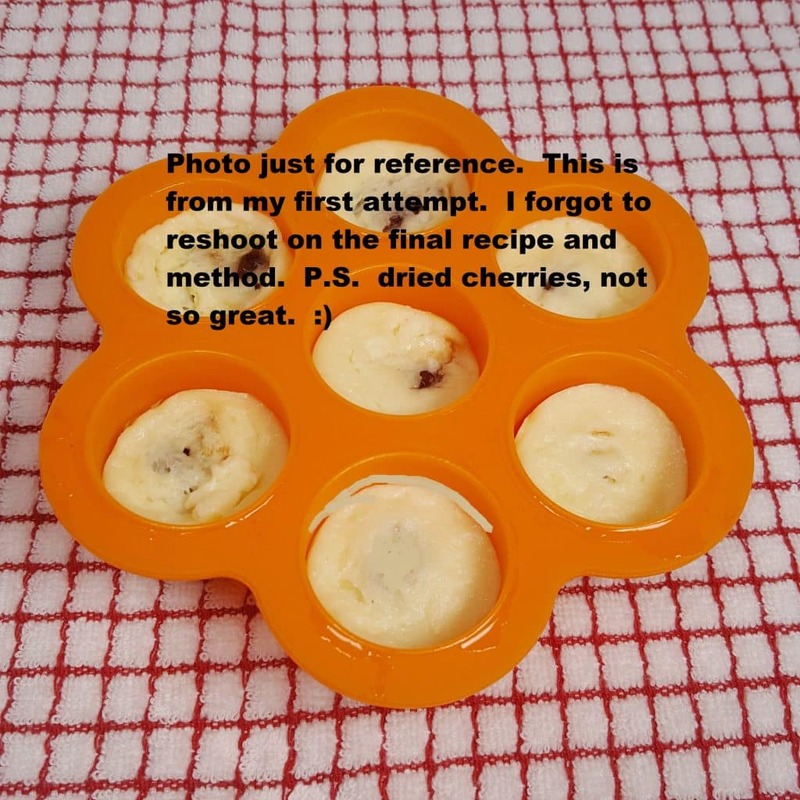 Make sure your Pressure Cooker Cherry Cordial Cheesecake Bites are frozen solid. They will be super simple to dip. Push them out of the Silicone Mold. I played around with different measurements of Chocolate and came up with what I think works best. Feel free to use all Semi-Sweet Chocolate Chips if you like. I wouldn’t use all Milk Chocolate Chips, as it may be overly sweet. The important thing is to use a good Chocolate. The common brands, in my opinion, don’t taste like chocolate anymore. How do I Make Melting Chocolate? I have a double boiler, but if you don’t here’s your work around. Use a 3 quart Saucepan and fill with about an inch of water. Place the Trivet from your Pressure Cooker into the Saucepan. Place the Stainless Steel “Pot in Pot” Bowl into the Saucepan. Use a Good Whisk and Whisk as the Chocolate slowly melts. 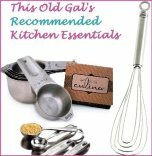 You know I love my Rösle Stainless Steel Flat Whisk and use it all the time. Make sure not to continue heating the Chocolate once it is shiny and smooth. It will begin to dry out and get crusty. Alternatively, you can heat the Chocolate in the Instant Pot or Pressure Cooker. Add 2 cups of water to Instant Pot or Pressure Cooker cooking pot and place a Trivet. Place a Stainless Steel “Pot in Pot” Bowl with Chocolate and Cocoa Butter on top of Trivet. Select Saute and bring water to boil while whisking the Chocolate, until melted and smooth. Once melted, switch to Keep Warm. Trust me when I tell you my Cheesecake Bites did not look this perfect on my first try. Not only did I not wait for the Bites to be completely frozen, I had all kinds of marks on the Chocolate from using Tongs and other things. After messing up the dipping part, I finally figured it out. Take a Spoon and Fork. Drop the frozen Cheesecake Bite into the Melted Chocolate and roll it around. Use the spoon to pour on the Chocolate and turn the Bite. Place the Fork under the Bite and lift it up and let the excess Chocolate drain back into the Bowl. Pour on more Chocolate with the Spoon, if needed. Place the Bites on Wax Paper to dry. They dry super fast. If you want to get fancy, make a Swirl on top. Dip one finger into the Chocolate and make a circle on the top of the Cherry Cordial Cheesecake Bite. There you go. 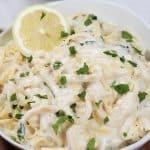 The recipe is very easy and goes quickly. These Pressure Cooker Cherry Cordial Cheesecake Bites, are so good, it’s not even funny. The pairing of the Maraschino Cherries and the Grand Marnier or Triple Sec is wonderful. You might want to soak more Cherries, as you will find yourself eating them straight from the Cup! There is another way to do this recipe. You could always cook the Cheesecake in a Push Pan. Cool for 15 minutes and then scoop out some Cheesecake and put it into the 1.5 ounce Silicone “Cheesecake Bites” Mold. Sink a Grand Marnier/Triple Sec Soaked Cherry and pack it flat. Freeze and carry on with the rest of the steps. Instant Pot New York Cheesecake – voted best pressure cooker cheesecake! Which cheesecake will you be making for the holiday? Let me know below. Add Maraschino Cherries to a container and pour in Grand Marnier or Triple Sec. Set aside. 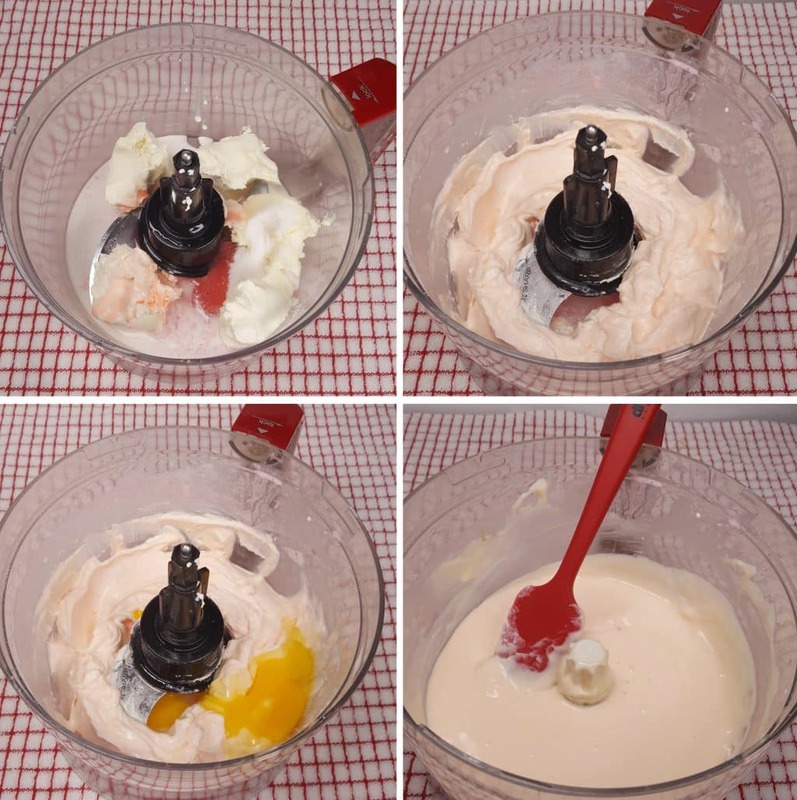 In the bowl of a Food Processor, add Cream Cheese, Sugar, Potato Starch, Cherry Juice, Sour Cream and Salt. Blend until smooth, stopping one time to scrape down the sides of the bowl. Add Eggs, one at a time, pulsing just two times, after each egg. Remove blade from Food Processor and gently scrape the batter from sides to incorporate. Pour Filling into Cheesecake Bites Mold, almost to the top. Place one Soaked Cherry into the middle and press down slightly. Pour the extra filling into a small Bowl or Ramekin. Add 1.5 cups of water to cooking pot and place a Trivet. Place one Bites Mold on Trivet. Place the second Bites Mold on top. Place the Ramekin or Bowl on top. Lock on Lid and close Pressure Valve. 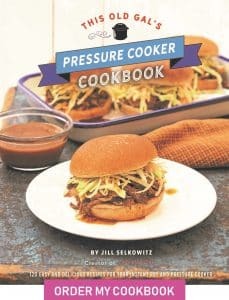 Cook at High Pressure for 2 minutes. When Beep sounds, wait 10 minutes and then release the rest of the pressure. Remove Cheesecake Bites and let sit for 5 minutes. Using the excess filling, pack all the Bites tightly. Flatten Cheesecake Bites and let cool on the counter for 20 minutes. 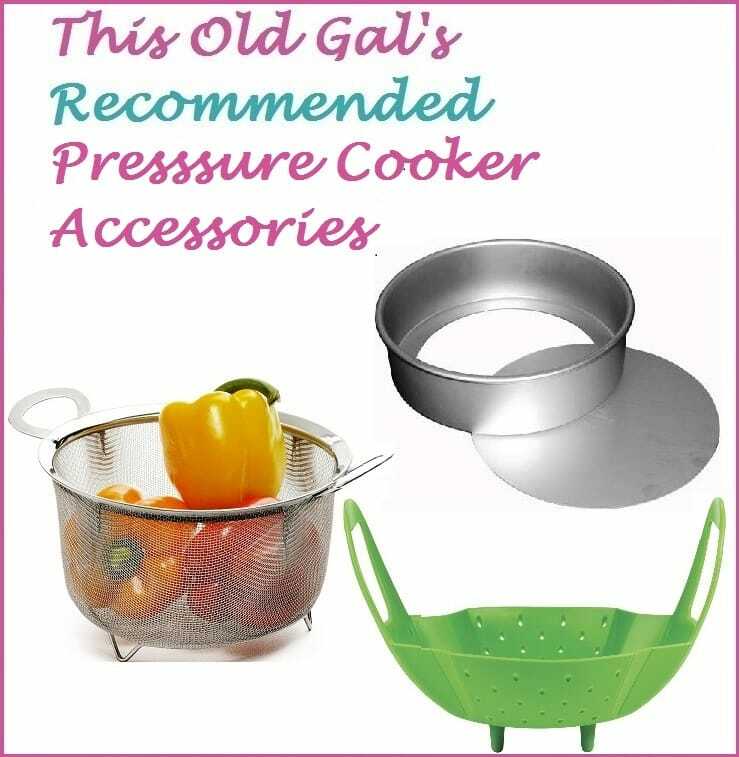 Place lid on Bites Mold and place in freezer, overnight, or until frozen solid. Place a Trivet into a Saucepan and cover with about an inch of water. 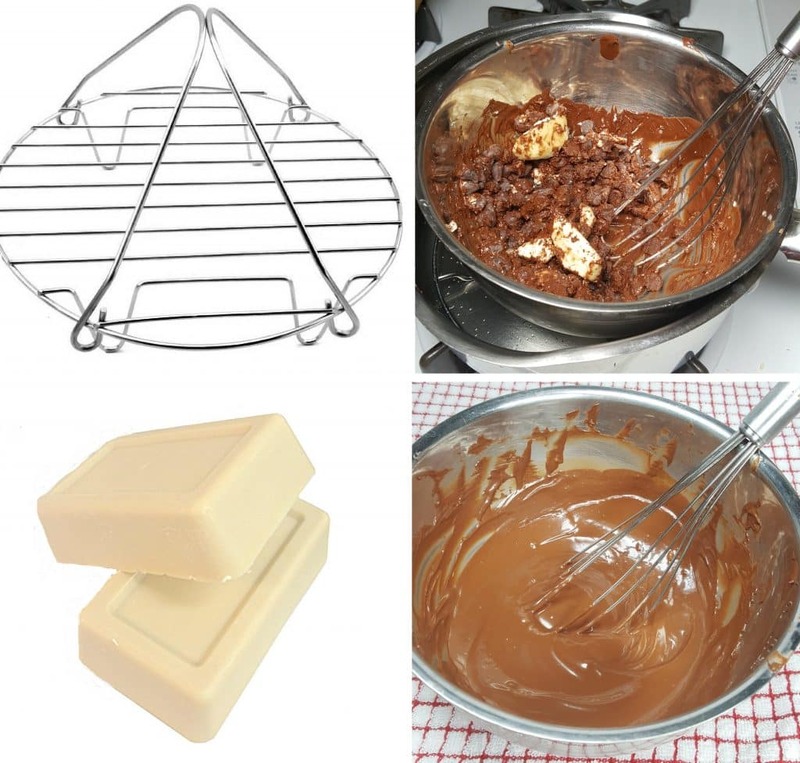 Place Chocolate and Cocoa Butter into Stainless Steel Bowl and place on top of Trivet. Heat over medium high heat and Whisk Chocolate until melted and smooth. Add 2 cups of water to Instant Pot or Pressure Cooker cooking pot and place a Trivet. Place a Stainless Steel "Pot in Pot" Bowl with Chocolate and Cocoa Butter on top of Trivet. Select Saute and bring water to boil while whisking the Chocolate, until melted and smooth. Once melted, switch to Keep Warm. Flip over Cheesecake Bites Mold and pop out Bites. Drop Cheesecake Bite, one at a time into Chocolate and coat. Place Cheesecake Bite on Wax Paper. Dip one finger into Chocolate and make a Swirl on Top. When all Bites have been dipped, place into refrigerator or freezer, until ready to serve. Bake the Cheesecake Bites first and then add Soaked Maraschino Cherry into the middle of each Cheesecake Bite. Cover with Cheesecake and push down to pack. Flatten Cheesecake Bites and let cool on the counter for 20 minutes. Place lid on Bites Mold and place in freezer. Prepare filling and bake in a Push Pan for 35 minutes. Cool for 15 minutes and then scoop out some Cheesecake and put it into the 1.5 ounce Silicone "Cheesecake Bites" Mold. Sink a Grand Marnier/Triple Sec Soaked Cherry and pack it flat. Freeze and carry on with the rest of the steps. PIN this Pressure Cooker Cherry Cordial Cheesecake Bites! 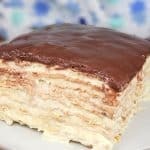 Can you make these in the 2.5 egg bite molds? How long would you cook them for and how many? Love your recipes. Thank you.